What does this mean for you? 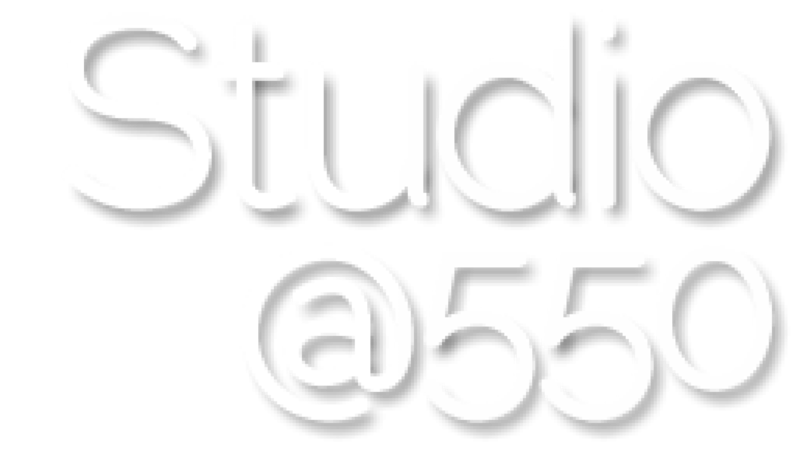 If you are an artist and are curious about techniques, practices, experiences that may help see your work differently through a different lens, The Studio @550 is definitely a place to be. Come and share your craft with others. Artists learning from other artists developing their art in parallel. Imagine being a choreographer taking a class from a video artists about using the camera for a potential dance for camera piece. Or, a visual artist engaging a dancer into free drawing session. Perhaps a costume making class? Technology and art class? Although our mission is to create self-sustainability, we still require your support through individual donations. 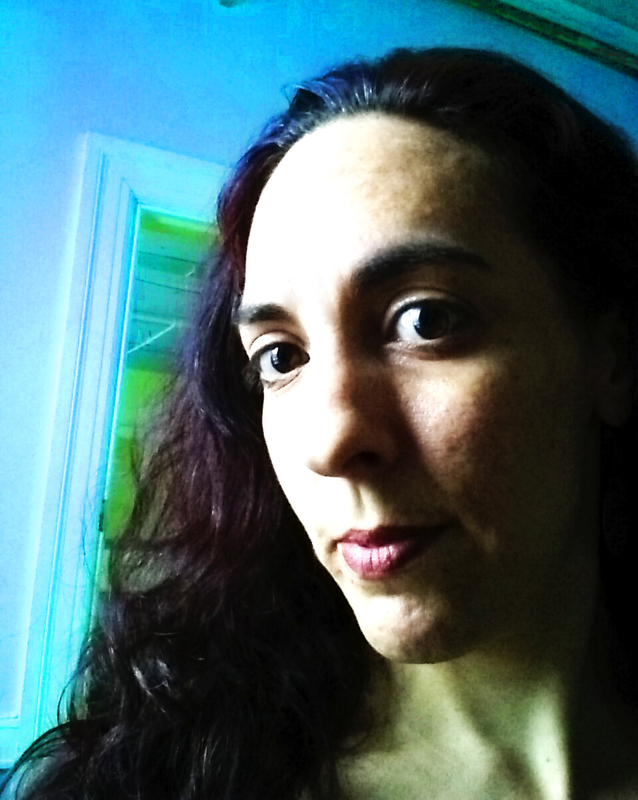 We are just starting out, but would love to hear from you about any suggestions you may have. Want to be involved? Please drop us a line. Workstudy positions opening up shortly.